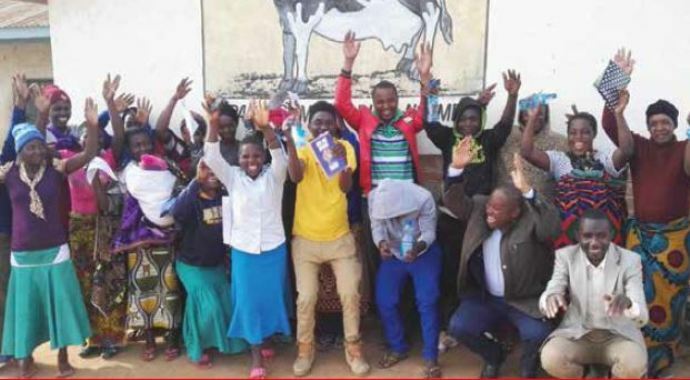 Insights Behind the Growth Performance of Micro and Small Sized Businesses in Tanzania. 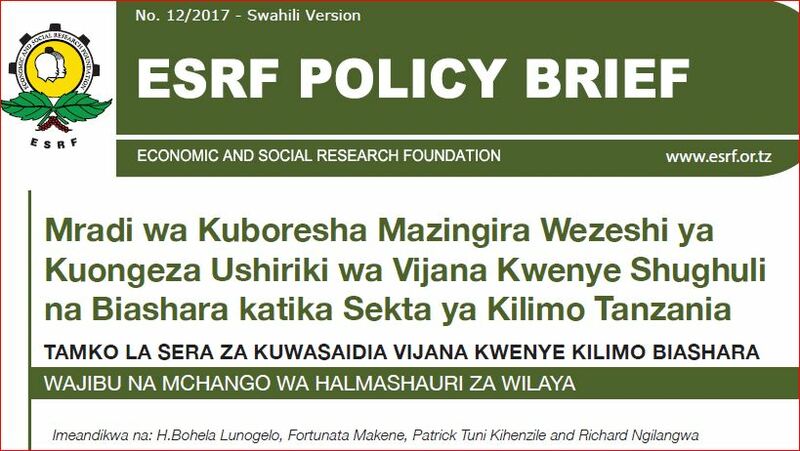 This policy brief analyses the growth performance of Micro and Small Enterprises (MSEs) in the country so as to inform policy makers on the set of key issues to be addressed for Tanzaniaâ€™s MSEs to be able to realize their growth potential. It points out the need to direct equal efforts on both fi-nancial and non-financial aspects so as to facilitate growth and expansion of these businesses for the benefit of the business community and the nation as a whole.